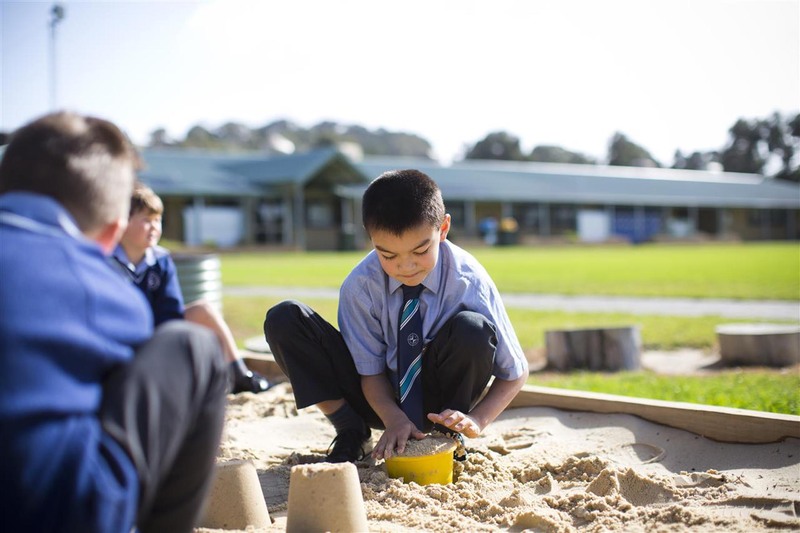 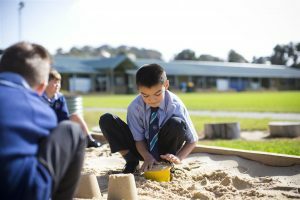 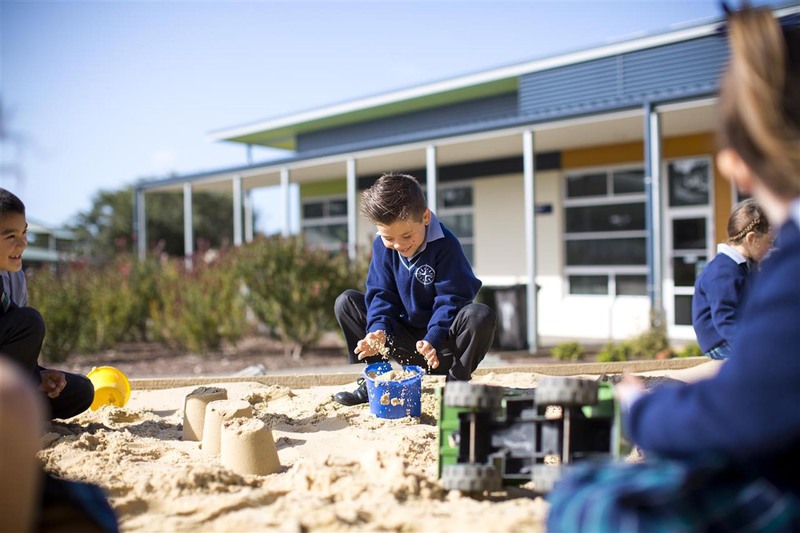 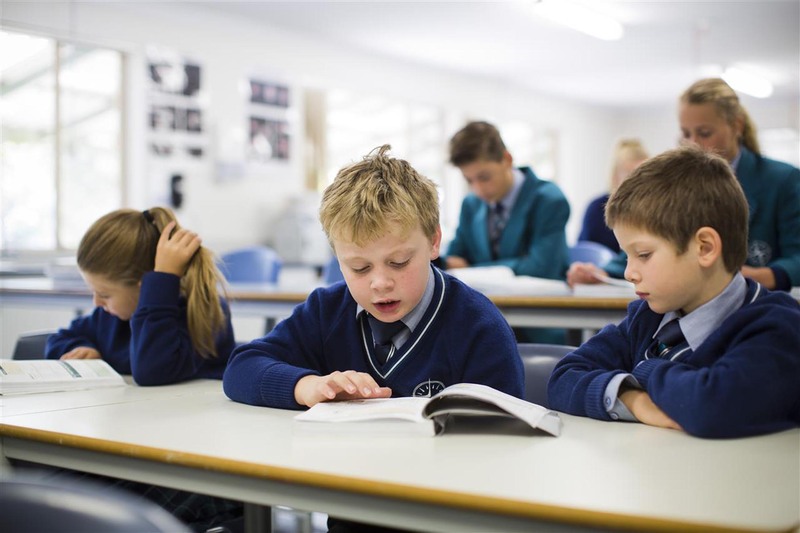 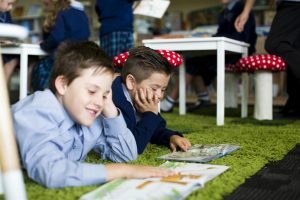 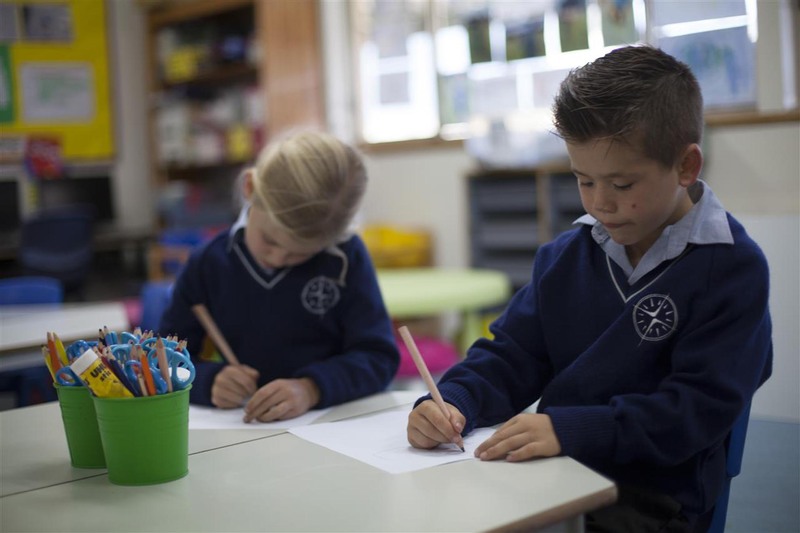 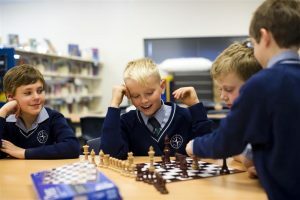 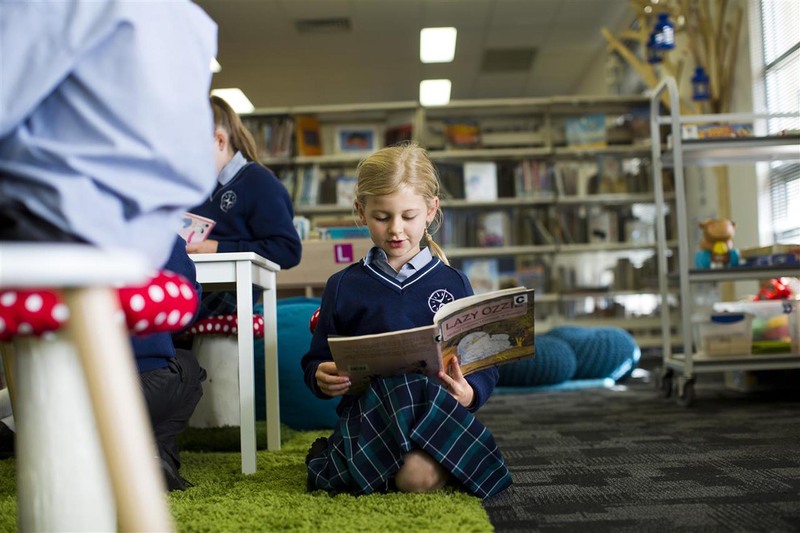 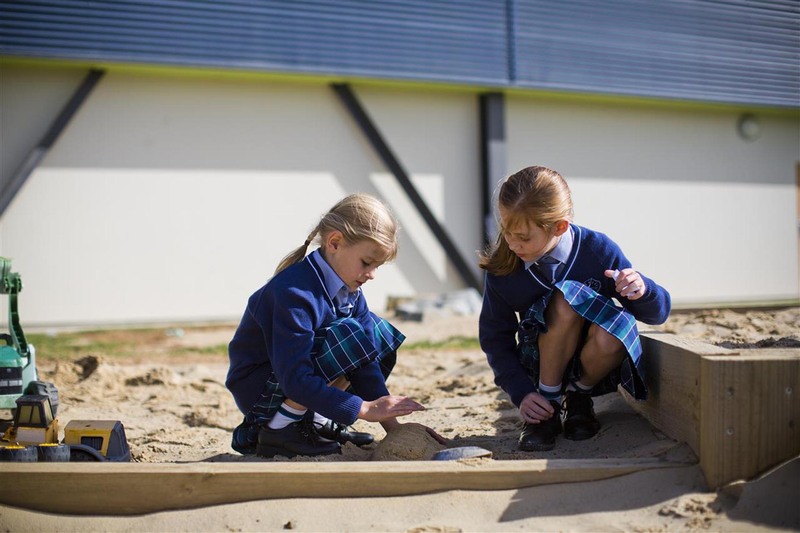 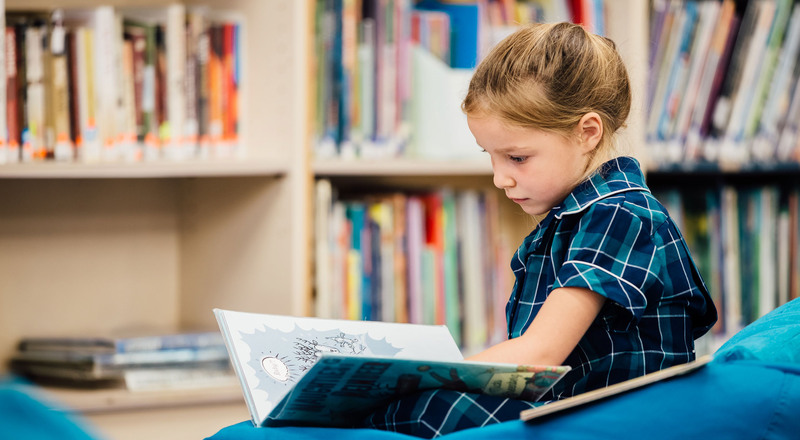 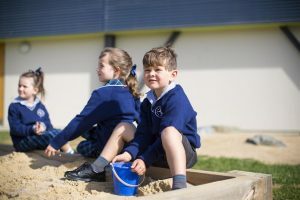 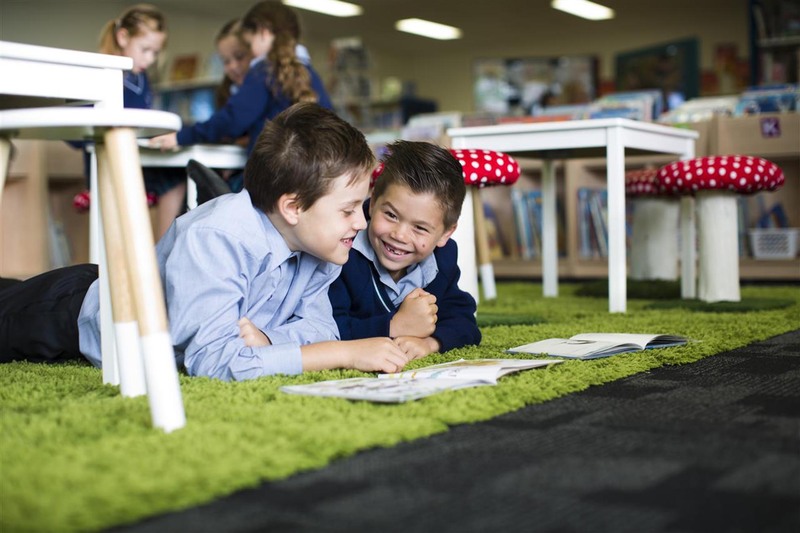 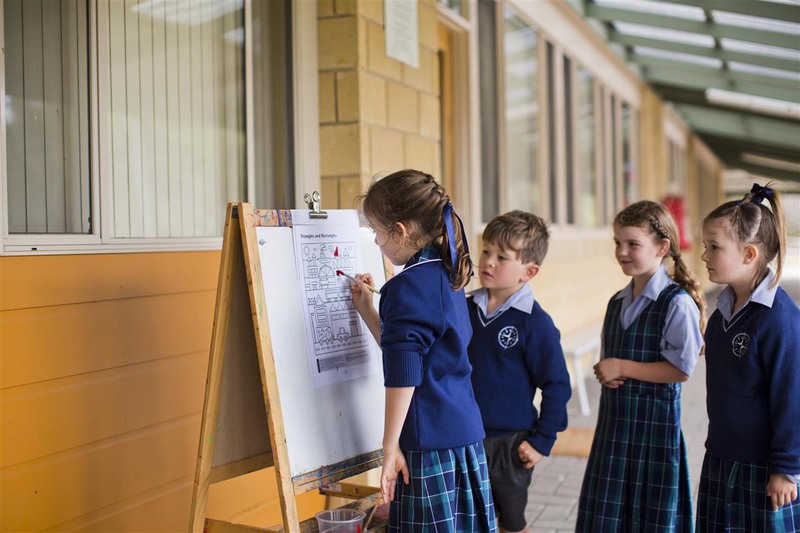 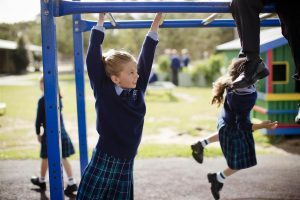 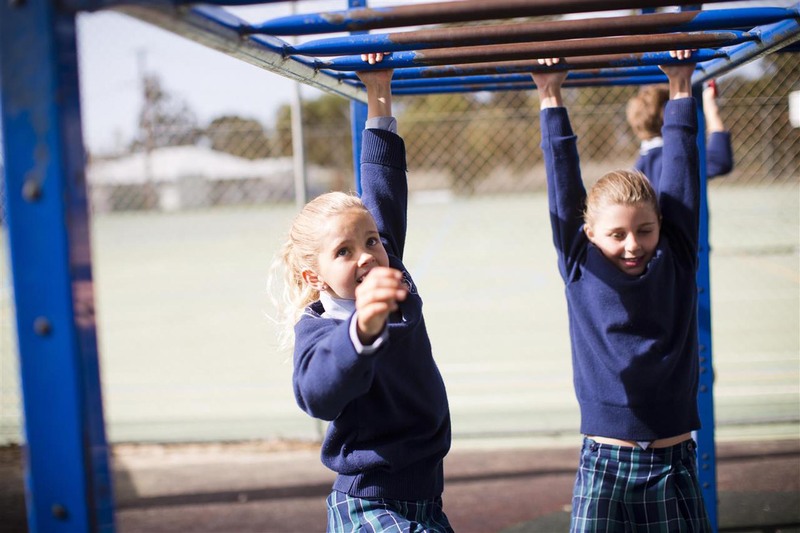 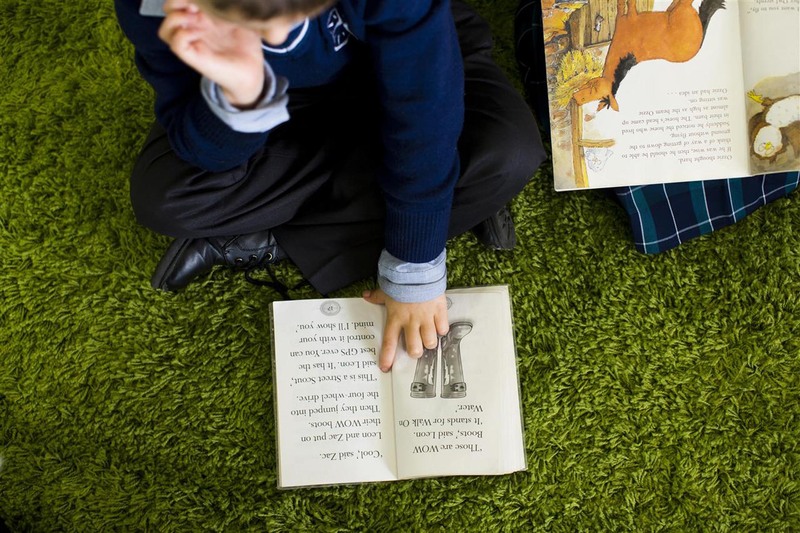 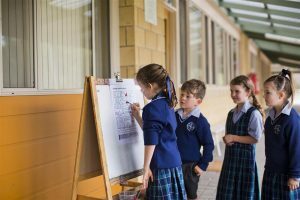 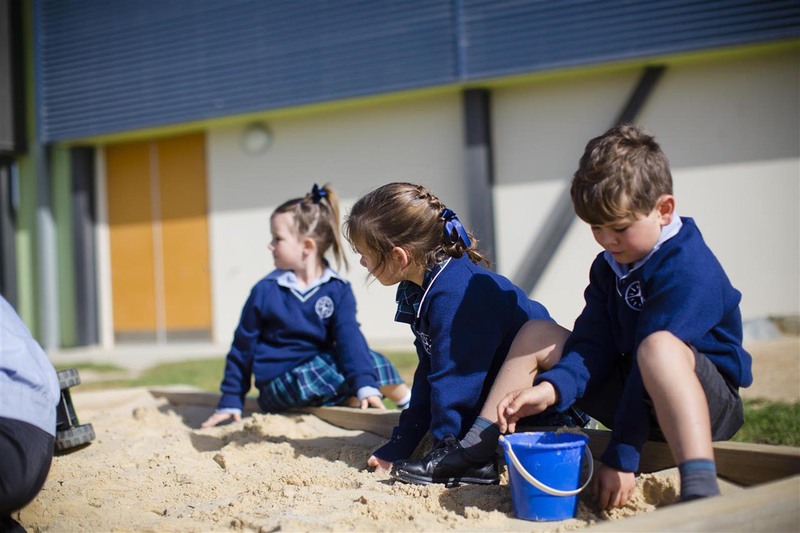 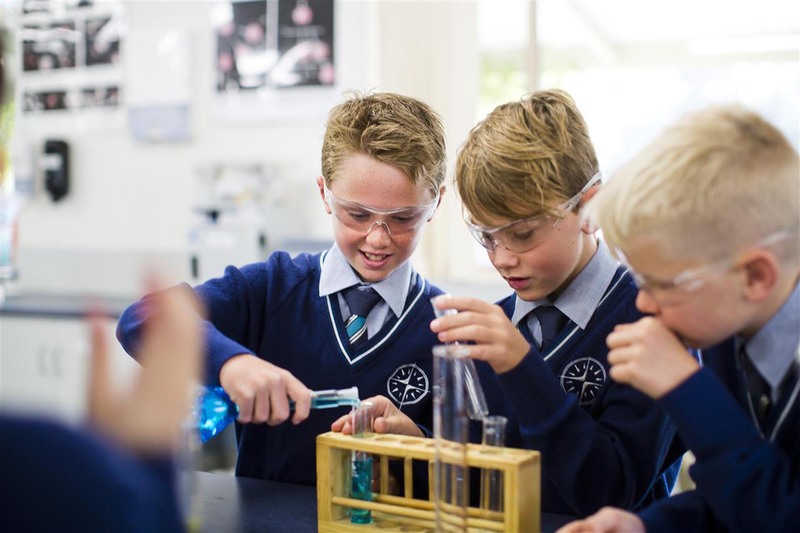 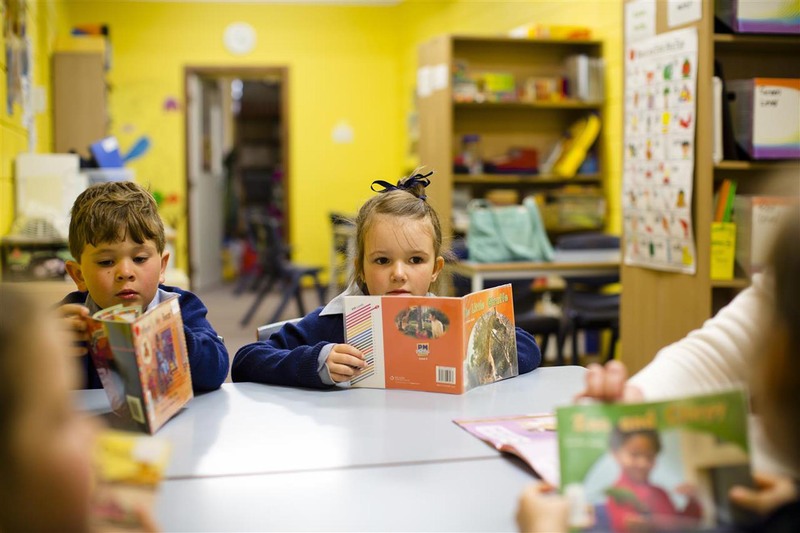 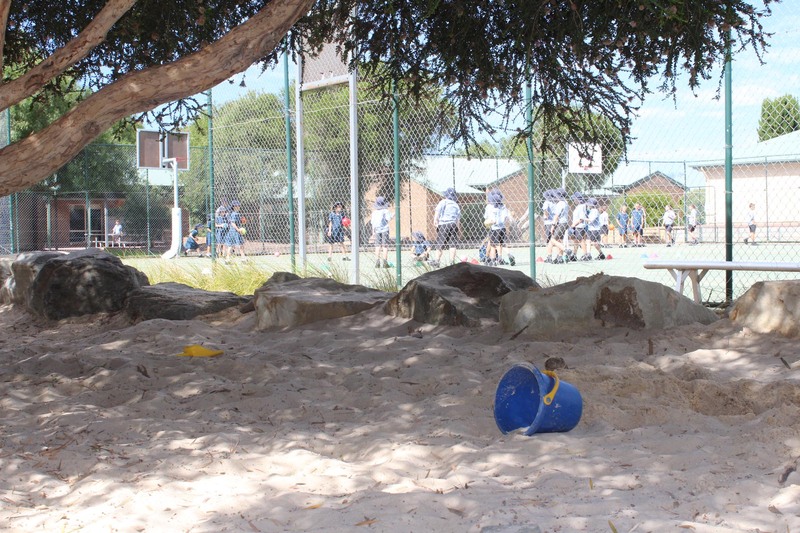 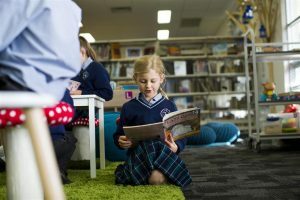 Our Junior School program is challenging and exciting for students from Reception to Year 6. 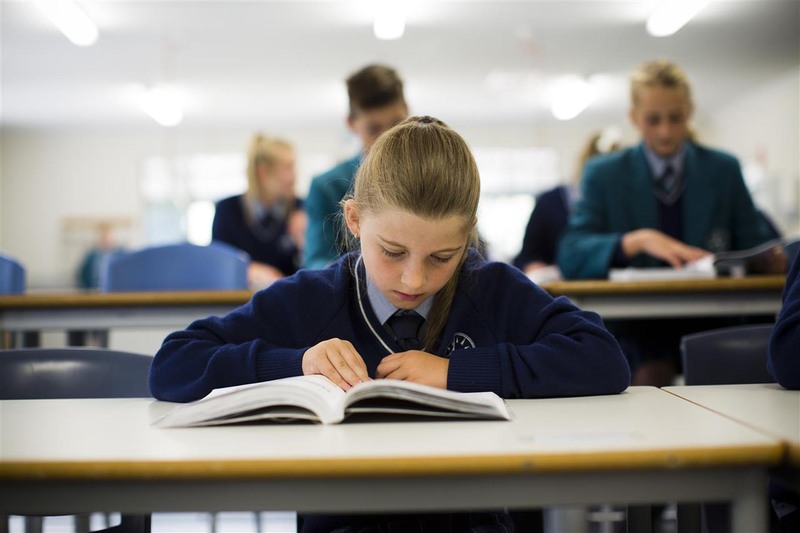 Across the year levels the curriculum is diverse and broadly based. 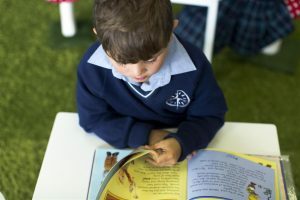 It encourages the pursuit of academic excellence, yet caters for individual differences in learning styles and abilities. 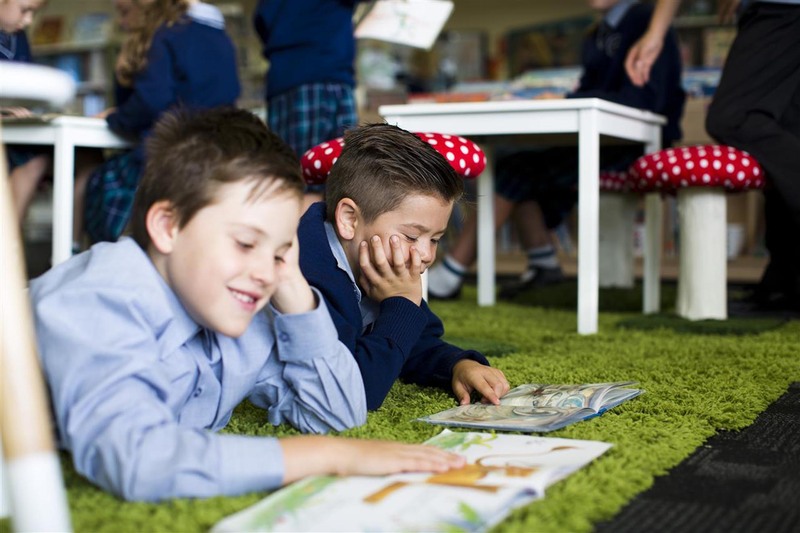 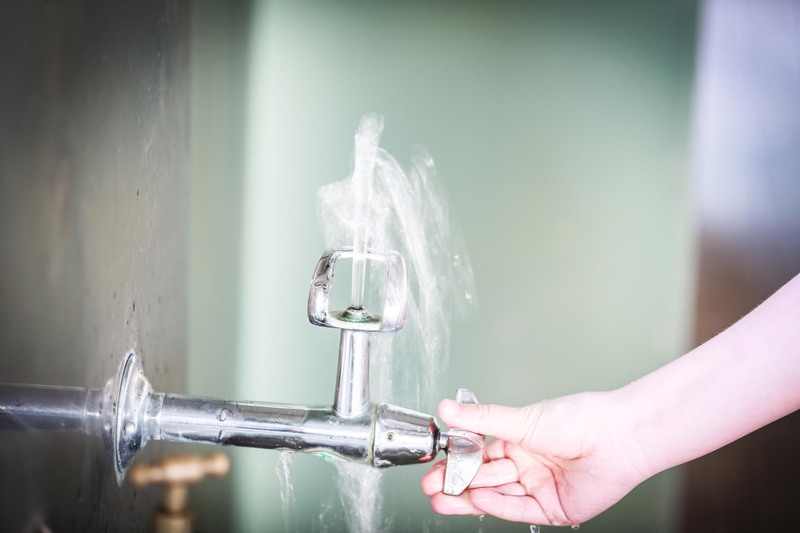 It meets the students’ intellectual needs, yet satisfies their physical and emotional needs. 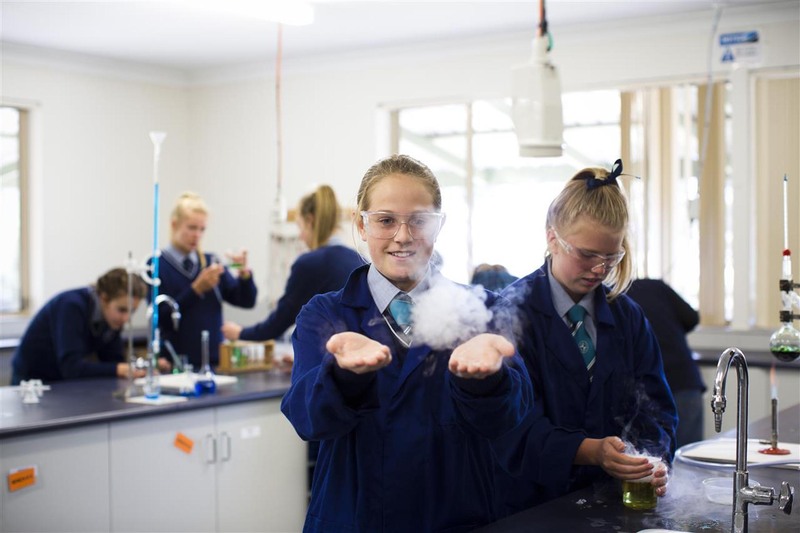 Through English, Science, HASS (Humanities and Social Sciences), Mathematics, Japanese, Health and Physical Education, Technologies (Design Technologies and Digital Technologies), Faith and Values Education (FAVE), The Arts (Dance, Drama, Visual, Media and Music) and leisure-time activities, students are encouraged to become confident, active, resilient, self-reliant and successful lifelong learners. 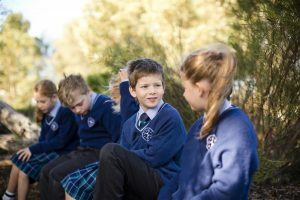 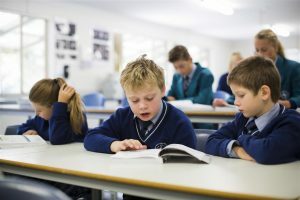 We welcome the opportunity to meet with parents and caregivers personally to discuss any matters regarding their children, the curriculum and Junior School life and appreciate ongoing communication regarding any important issues. 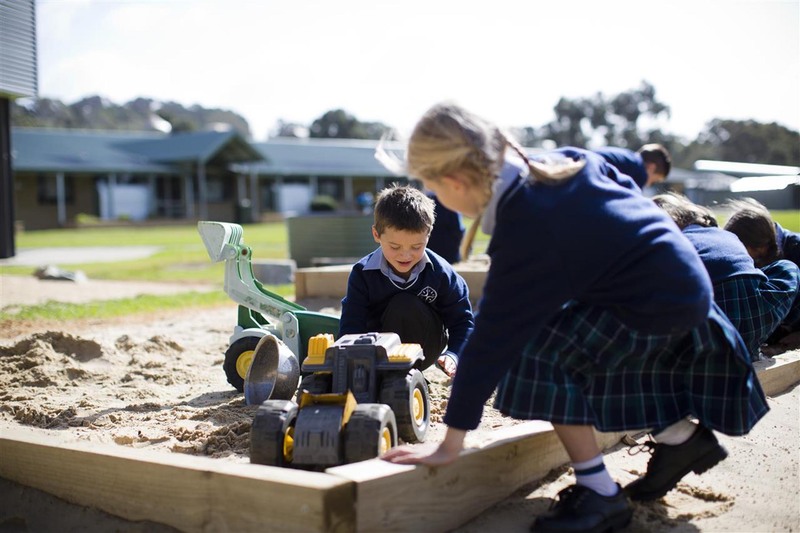 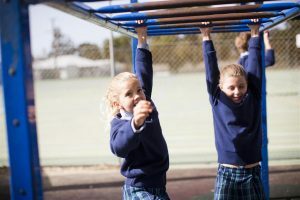 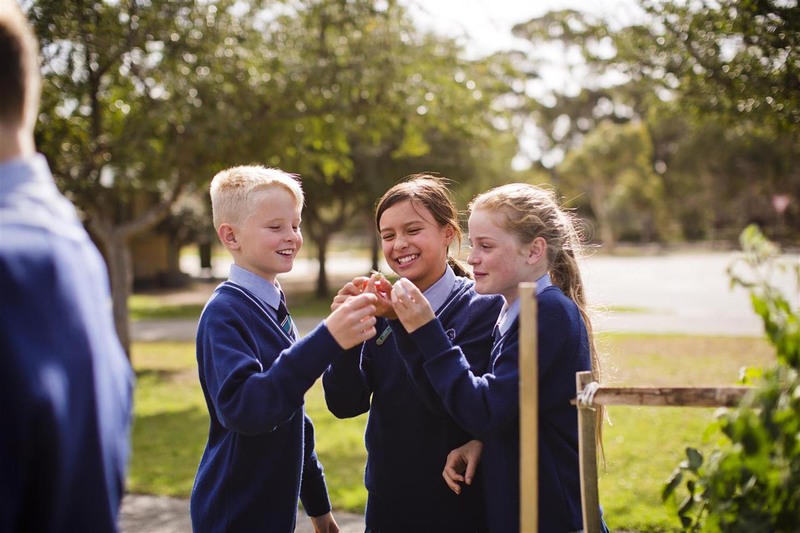 Partnerships are the cornerstone of successful Junior School education. 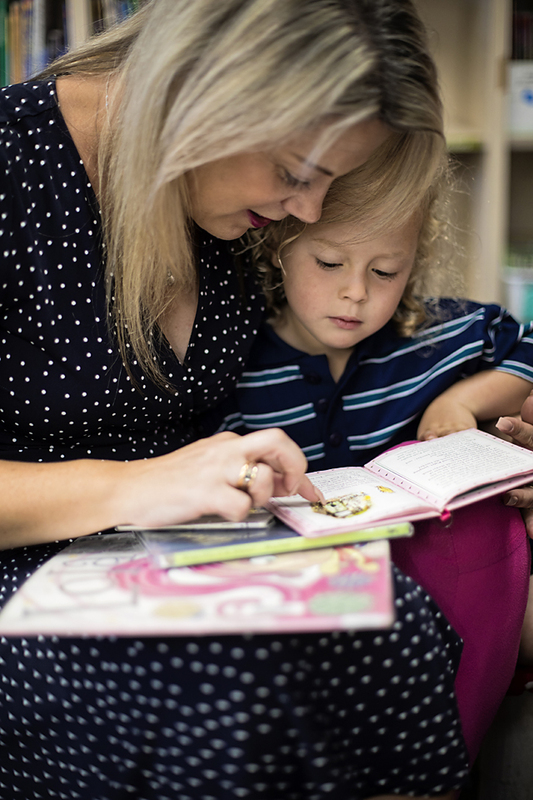 As a learning community, Investigator College prides itself on building educational partnerships with students, parents, caregivers, staff and friends.